Alex Barber doesn’t remember a time when there wasn’t a camera around for him to play with. He started as a kid with a point-and-shoot camera, and then took darkroom classes in grade school, eventually graduating to a Canon 5D mkIII, the camera he uses today as a pro. Just five years into his career as a paid photographer, the Houston-based artist shoots portraits, architecture, events, art work—anything his clients need, really. On his lunch breaks (Alex works full-time at a web design and development firm), he heads out to test new film bodies and capture things that catch his eye around town. 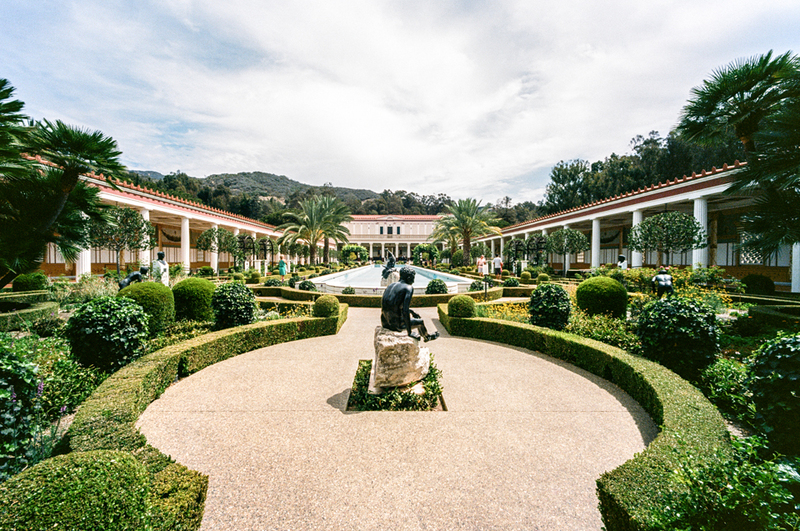 Alex recently visited the Getty Villa and shared some drop-dead gorgeous shots on Instagram and Twitter. 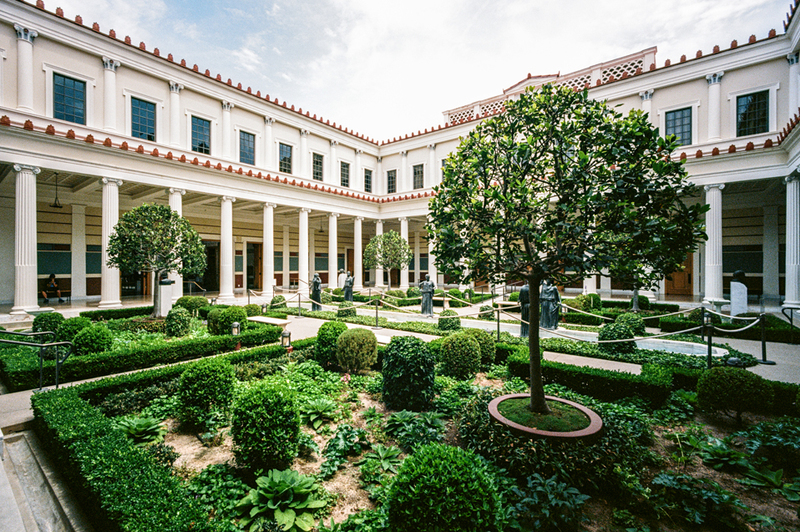 After he shared them on #GettyInspired, we wanted to know: Alex, how’d you get those shots? 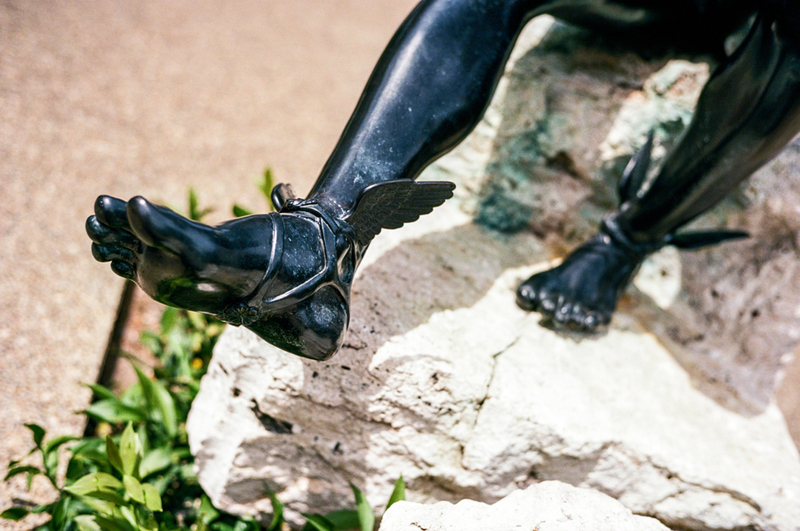 Share some tips for getting the image you want. I try not to rely on my iPhone for pictures—it’s always there if I don’t have anything else. Anyone can be a photographer, and using a phone for photography can be fun for the immediacy of it. 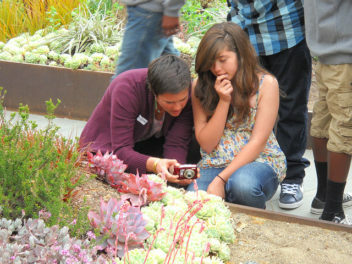 The adage is that the best camera is the one you have with you. If you see something that won’t be there when you come back with a “real” camera, capture it now. When editing images on the phone, I use Snapseed or VSCO. My advice on what to shoot is, don’t pander to an audience. If you take pictures solely for other people and not yourself, I don’t think there’s much of a point. That excludes commercial work, where you’re shooting to meet a client’s need or goal. But even then you can get your own viewpoint or spin in there. 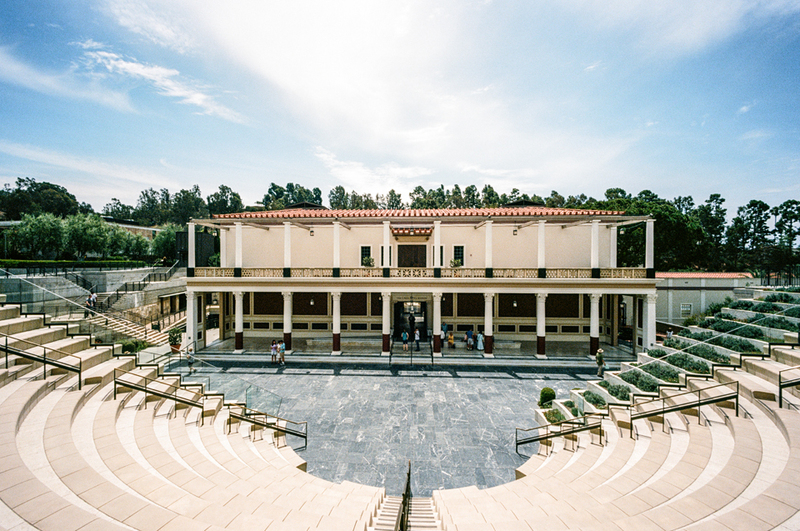 What are some ways to get a perfect shot at the Getty Villa? Enjoy the space and let the shots you want to capture present themselves—everyone has their own taste, so subject matter will differ. 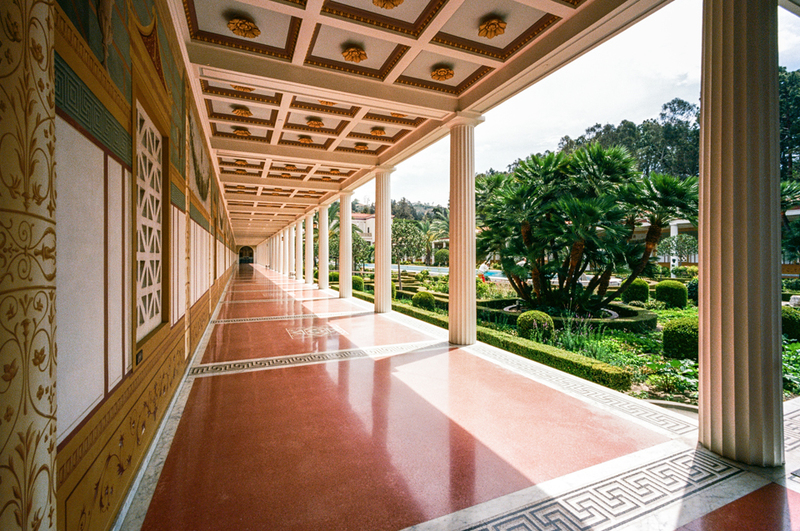 The film shots I took at the Getty Villa were with two lenses: a 15mm and a 40mm. 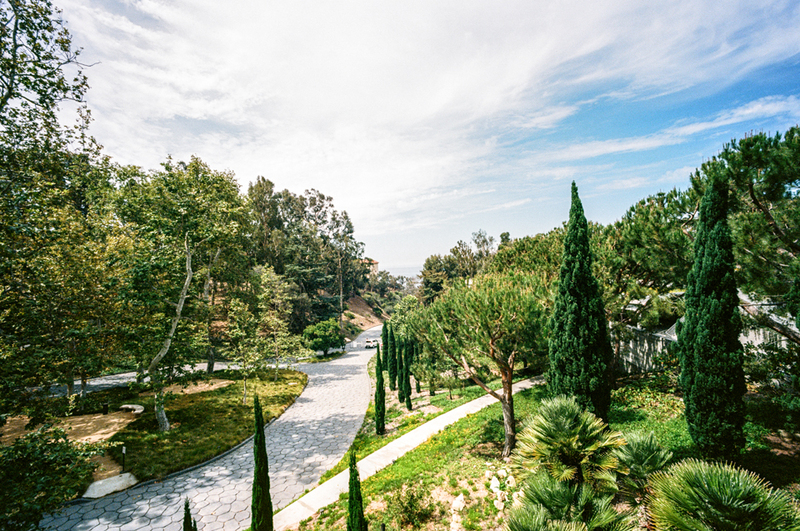 The former let me capture wide views that show the scale of the Villa and its surroundings. 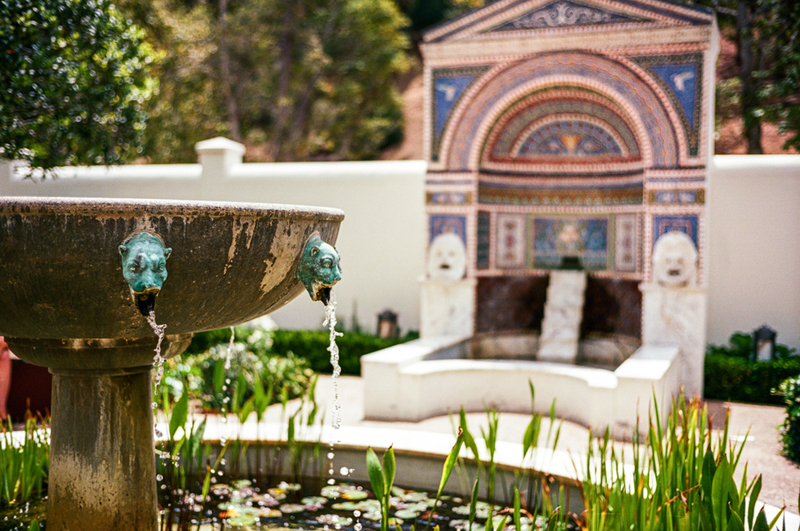 The latter let me contrast those with details—sculpture, architecture, and fountains—and isolate those pieces. What about buying a “real” camera—any pro tips? I have no qualms about buying used gear—it’s hard to find film equipment that isn’t used at this point. For used equipment, if you’re in a big metro area there should be shops to check out. If you want to buy from other photographers, there are three sites I use that have excellent classifieds: apug.org, rangefinderforum.com, and fredmiranda.com. If you shoot film and don’t want to process and print yourself, there are labs around the country that will process and scan for you. As far as selecting something to travel with that’s compact, I picked up a used Sony RX100 last year, and it’s a decent 20mp point-and-shoot. I also like the Canon GX7. Mirrorless cameras are a nice option for travel, with offerings from Fuji and Sony. Both systems also have third-party adapters that let you mount old lenses from Nikon, Canon, Pentax, and so on. 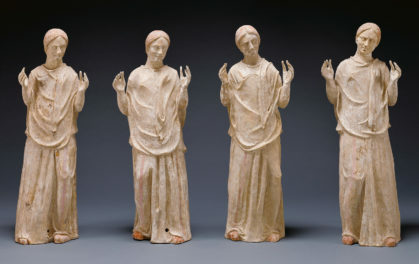 The weight of a body with some lenses will be less than a similar line-up from a DSLR setup. What do you do when you’re not taking pictures? I’ve been folding origami since 1978. I don’t fold as much as I used to, but I make time when I can. I have so many books from over the years that there’s never a shortage of something to make that’s new to me. I also try to get to a yearly convention in NYC when I can; I’ve been attending since 1983. People travel from all over the world to be there, so there’s a fun mix of cultures all communicating through the common language of origami.